Did someone say dessert? Count me in! Everyone has a sweet tooth that they can’t control. Having a candy bar is a big wedding trend, so for your Quince why not be different and have something unique that will amaze your guests? 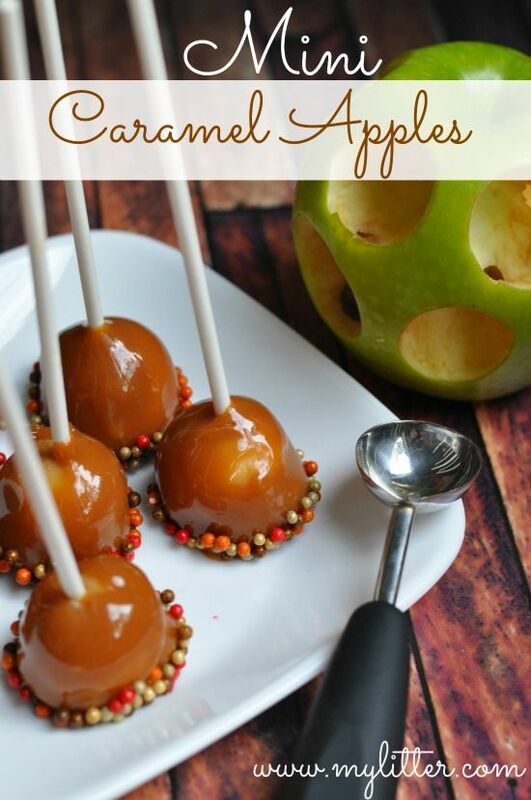 Instead of having cake pops, why not have apple pops? Yes, cake pops are yummy but apple pops are different and are a healthier choice. There are a lot of different apple pop flavors you can choose. For example, you can have mini candy apples, caramel apples, chamoy apples, peanut butter apples, etc. 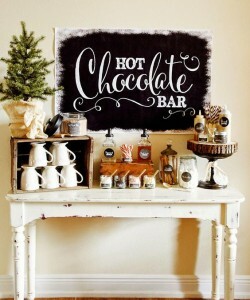 If your Quince is taking place during the winter, having a hot chocolate bar is a brilliant idea! Guests can choose from different flavors and add what ever they like to their hot chocolate, like canela or marshmallows. 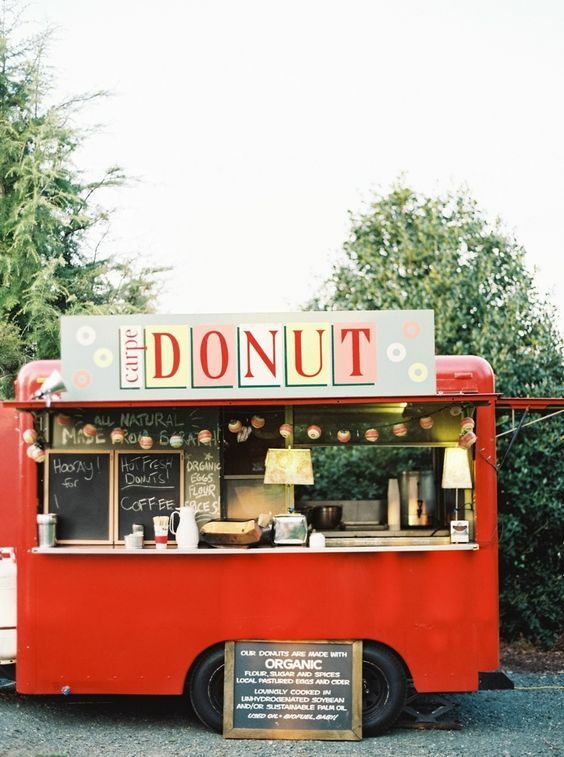 Any kind of food truck will surely surprise your guests. How often do you go to a party and see a food truck? Maybe never, right? 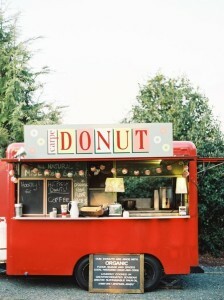 Nowadays, there is a food truck for almost all kinds of food so your guests can enjoy a variety of options. 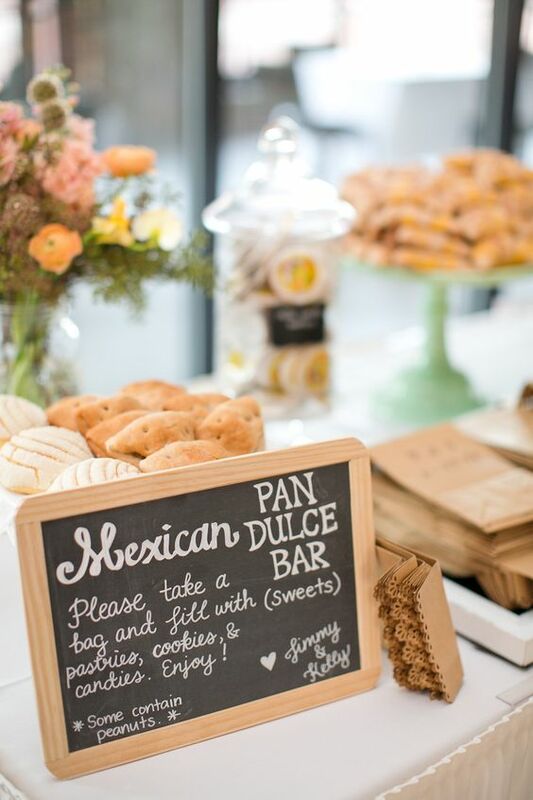 A Pan Dulce Bar is a great way to add a traditional feel to your Quince. You can decorate bags that fit your Quince colors and personalize them, so that guests can pick their own favorites. You might want to possibly give champurado to have with the pan dulce. 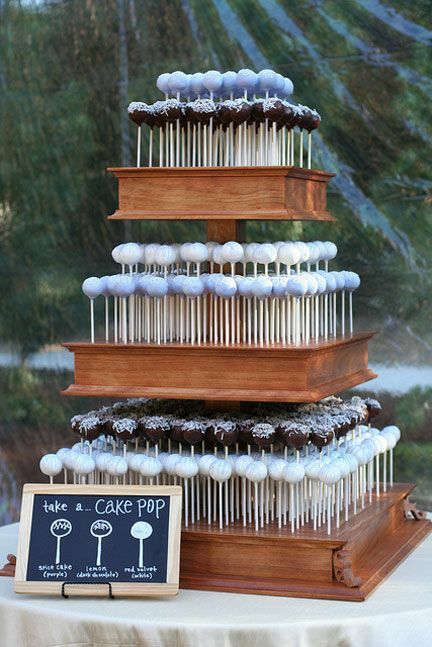 Instead of having a cake, have cake pops that have the structure of a cake. 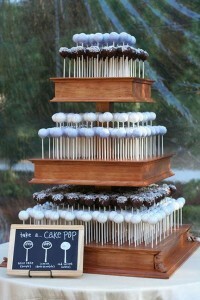 You can choose different cake pop flavors and colors that match your Quince theme. This is an easier, less messy option that can feed all your guests. Are you an ice cream lover? Who isn’t, right? If your Quince is in the summer, what better way to cool off than to have an ice cream bar? 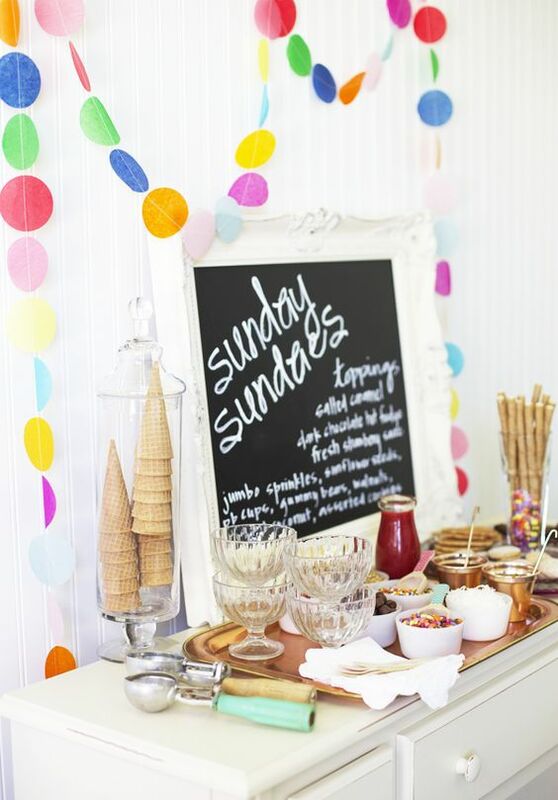 Give your guests a variety of ice cream flavors and toppings to choose from. S’more bars seem to be the “it” thing at the moment. If you’re planning to host a s’more bar, you can have different chocolate flavors like dark chocolate, milk chocolate, or white chocolate. Cotton Candy will make us feel like the kids we once were, eating them at the fair. 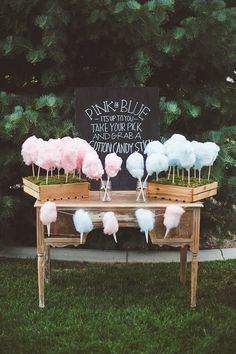 Having Cotton Candy is not only unique, but will give you and your guests the sugar rush to hit the dance floor. You will surely be the hit with these unique dessert ideas that can complement your traditional cake, plus this will help your guests to interact with other guests.